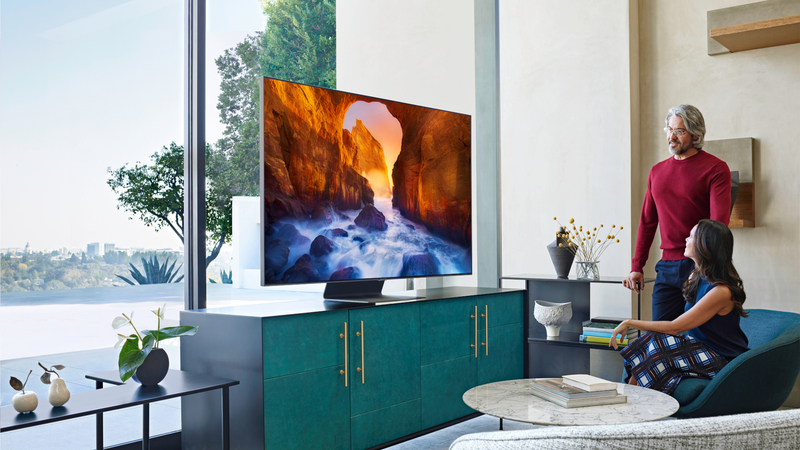 There’s also a new technology called ‘Ultra Viewing Angle’ now found on the Q90 and Q80 restructures the TV’s panels to reduce glare and enhance colors at wider viewing angles. We hope it will help make LCD-LED TVs more competitive with OLED when it comes to viewing them off-axis. Samsung has yet to announce release date for the TVs, but pre-orders are available starting today at Samsung’s website.